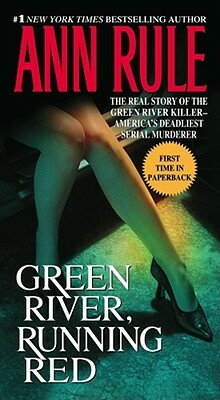 For twenty-one years, the Green River Killer carried out his self-described "career" as a killing machine, ridding the world of women he considered evil. 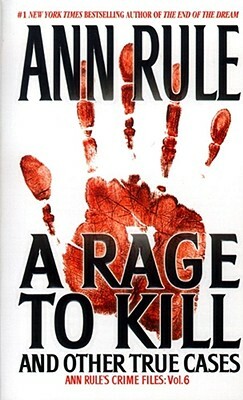 His eerie ability to lure his victims to their deaths and hide their bodies made him far more dangerous than any infamous multiple murderer in the annals of crime. 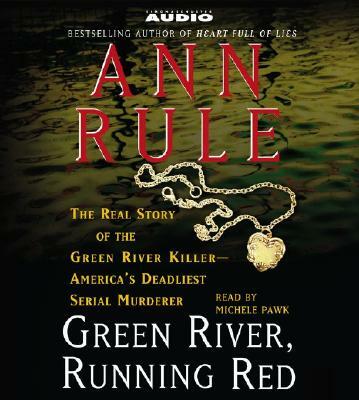 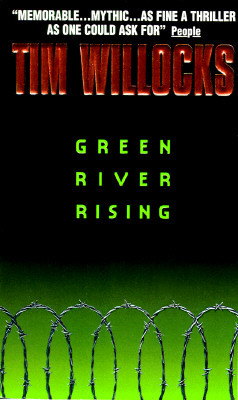 "Green River, Running Red" is a harrowing account of a modern monster, a killer who walked among us undetected. 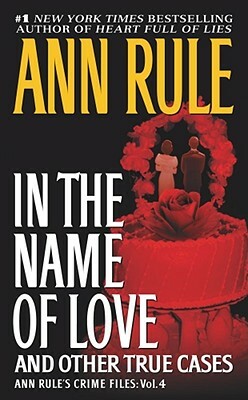 It is also the story of his quarryof who these young women were and who they might have become. 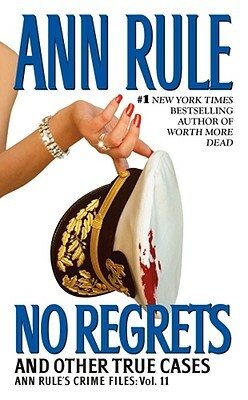 A chilling look at the darkest side of human nature, this is the most important and most personal audiobook of Ann Rule's long career.